Low cost Nema 23 hybrid stepper motor with 1.8 deg. step angle(200 steps/rev). 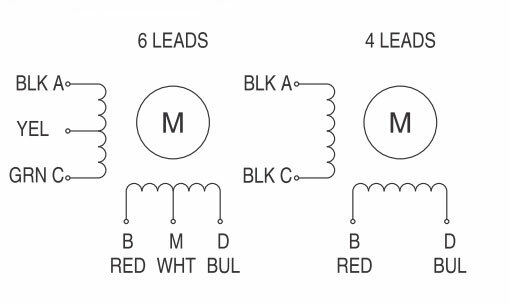 Phase current 3A and holding torque 0.72Nm. 100% brand new and manufacturer direct sale. Nema 23 stepper motor with high quality, 2.2Nm holding torque, 2 phase 4 wires, 1.8 deg. 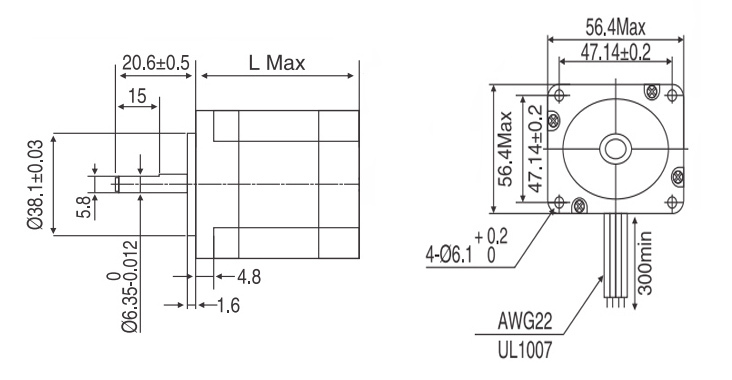 step angle, manufacturer direct sale. Nema 23 stepper motor features 1.8 deg. step angle (200 steps/revolution), 2.5Nm holding torque and 4A phase current. Brand new and direct sale by manufacturer. Nema 23 hybrid Stepper motor, 0.72Nm in 51mm, 1.8 degree, manufacturer direct sale. 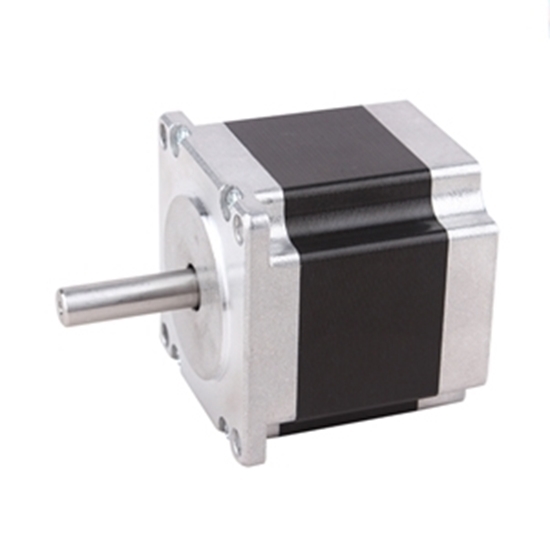 The stepper motor is widely applied into all fields, specially in each field of production practice. Meanwhile, it is maximally applied into manufacturing of CNC machine tools. Without converting A/D for the stepper motor, the digital pulse signal can be directly transformed into angular displacement. Therefore, it is considered to the ideal actuator of numerically-controlled machine tool. Due to the small output torque of the stepper motor at earlier stage, the requirement cannot be satisfied. It constitutes hydraulic pulse motor with hydraulic torque amplifier during the usage. Along with the technological development of stepper motor, it has been able to be applied into the system alone, becoming the irreplaceable actuator. For example, the stepper motor is used as CNC milling machine to drive the motor of servo mechanism. 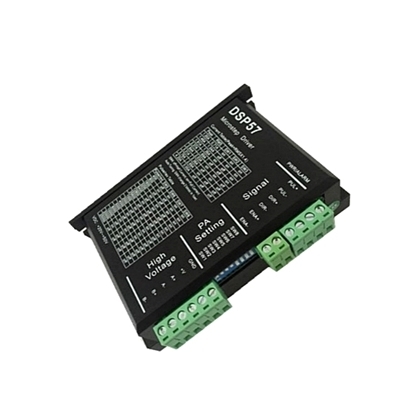 In this application, stepper motor can complete two jobs at the same time, namely conveying torque and information. It also can be used as the drive motor of CNC worm grinding wheel edge grinding machine. Besides, applied into numerically-controlled machine tool, the stepper motor also can be applied into other machines, like the motor of automatic feeder, general soft disc driver, printer and mapper.